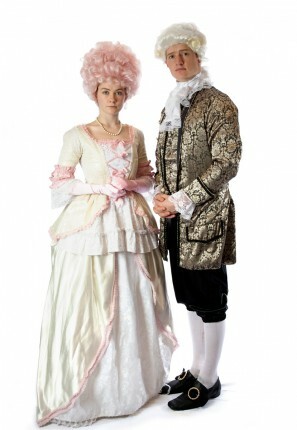 This romantic 18th Century inspired couple costume. 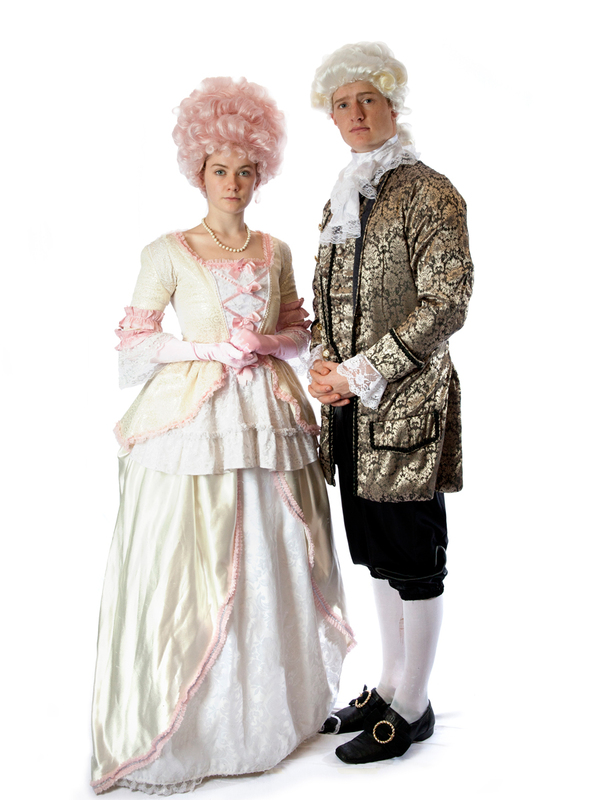 Perfect to dress up with your partner and sweep off to the ball. Just add a mask for a masquerade party.